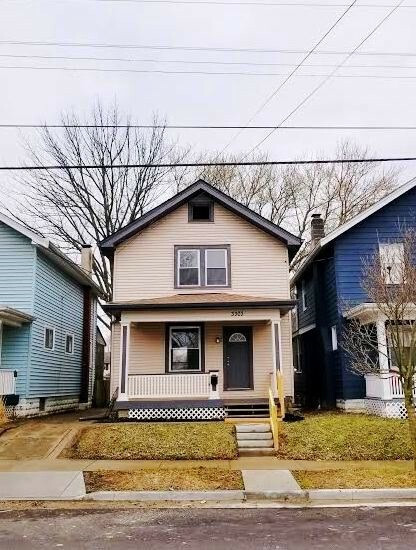 Come and see this 3 bed, 1.5 bath move-in ready home. Live stress free knowing that all the major components of the home are new. New Roof, Electrical, Furnace, A/C, Windows, Ductwork, Carpet, Vinyl, Cabinets,.. Everything! Come see for yourself.